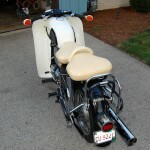 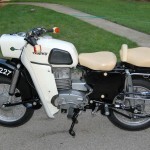 Restored 1969 MZ ES250/2 Motorcycle. 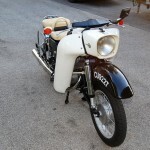 This unusual MZ was completely restored by its owner in the USA. 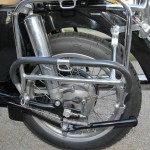 The entire bike was stripped to the last nut and bolt. 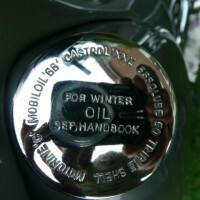 All of the seals were replaced. 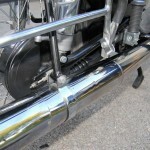 All of the rubbers were replaced. 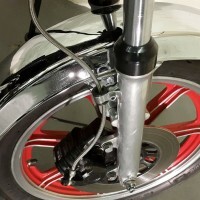 The paintwork was stripped and 3-part epoxy paint was applied. 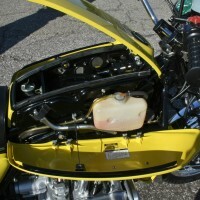 The engine was overhauled with new bearings and seals. 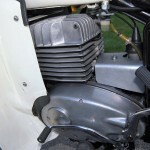 The piston and rings were replaced. 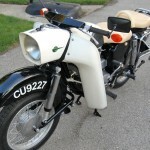 An unusual restored MZ ES250 Motorcycle. 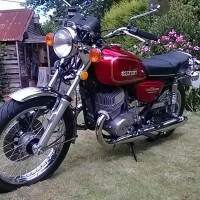 MZ ES250 – 1969 For Sale or Wanted? 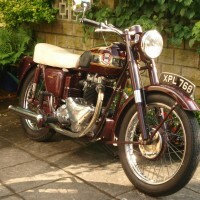 If you're looking for the perfect MZ ES250 – 1969 for sale then take a look at the hundreds of restored classic motorcycles listed on our extensive Motorcycles For Sale pages. 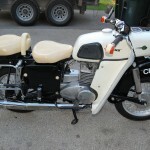 We regularly feature very nice restored MZ ES250 – 1969 bikes for sale. 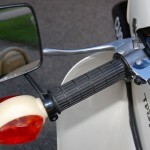 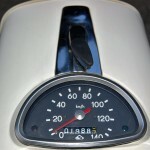 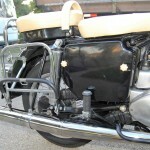 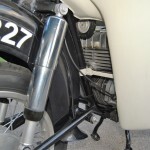 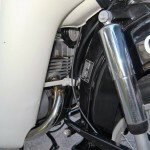 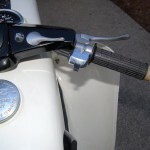 Spares and Parts for your MZ ES250 – 1969? 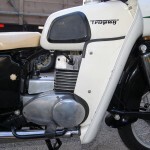 Workshop Manual for your MZ ES250 – 1969?